While it doesn’t always feel like it, God never leaves us. It is we who move. We get distracted. We walk away. Consider the two disciples on the Road to Emmaus (Luke 24:13-33). They were walking away from everything - away from the other disciples, away from Jerusalem, away from the cross, away from the tomb - away from Jesus. And He chased them. Once he caught them, He taught them. Next week, we will explore this story more as we study about Thinking New Thoughts. Compare Jesus chasing the two disciples down the road to Emmaus with Jesus’ breakfast conversation with Peter in John 21:15-17. What does Jesus say in each encounter that needs to be heard? Why does Jesus say different things to the different disciples? Where does each conversation lead? Do you know anyone who has never made a mistake? Why do we try to pretend we don’t make mistakes? Often our errors and mistakes lead to our greatest breakthroughs and result in our most significant life changes. Tell the story of an poor decision and a wise decision that lead you to maturity. How have your mistakes shaped you? 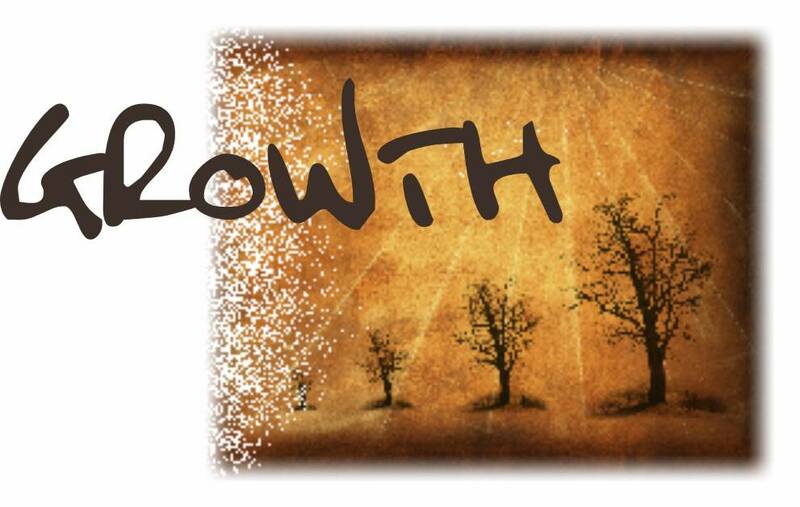 The lesson this week focuses on the spiritual growth that comes from a willingness to grow and change. This cannot be accomplished without first making and recognising your mistakes. The book of Mark is a great illustration of this point. Everyone fails Jesus in Mark’s Gospel. There is an interesting twist in the book of Mark, however. Read Mark’s Heroines as a group (unless you won’t have time, then read it as the leader and present some of the main points). What would in have been like to hear that Jesus was alive? Why had it been difficult to see Him for who He really was until this point? Would you have reacted like the women? In the early church, the primary use of the Gospels (much like the letters of Paul) was in public reading. People gathered together to hear the letters read aloud. Then they would discuss what they had heard. If Mark 16:8 was the only available ending to the book of Mark, what discussion would have naturally occurred when they got finished at 16:8? Three alternate endings have been written to Mark well after it was sent around and read to the early church. Why? How does the failure of the women in Mark strengthen the resolve of the hearer of the Gospel? How does the failure of the Disciples all through Mark (and the other Gospels) give you hope? How could you use your failings to bring hope to others on their spiritual journey? Does this seem like a strange way to glorify God? Or not? Wednesday’s lesson focuses on the Prodigal Son’s Father - the true point of this parable. Whenever we come back to God it is ultimately because we realise not who we are but who He is. Such a loving Father draws all men, women and children to Himself through His love. Read and compare 1 John 4:7-8 and John 13:34-35. How has the Love of God been revealed to you recently? How has the Love of God been revealed in you recently? Is there anything we can improve about ourselves that would have a greater effect on the world around us, than our ability to love? How can we become more loving loveable people? How would this lead to reformation and revival?